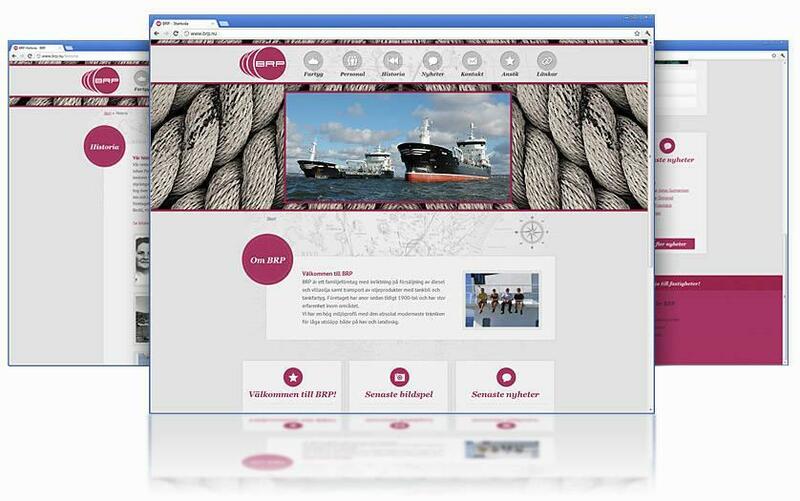 We are launching our latest web design is done for now, BRP is a small shipping company in Gothenburg. The site is built in Joomla, and specially designed by Joomlaproffs for customer requests. We have made a new website for a company in shipping. Are you also keen on a specially designed website as contact us here!